Ready to publish your book? 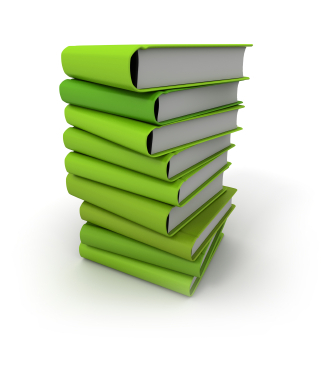 Green Light Books offers an affordable and easy publishing process that will allow you to keep your rights and earn royalities. 05.19.14: We are a proud sponsor of the 13th Annual Revolution Leadership (RL) Conference hosted at the Seminole State College in Altamonte Springs, Florida. 05.19.14: Authors will get $50 off any book publishing service with code: "green to go" Offer expires on Aug. 3rd. Contact us to get started. Visit our bookstore. Learn why our online bookstore has the best selection for all of your needs. View our bookstore. Looking for new ways to market your book? Read our lastest blog: "5 Cheap Ways to Market Your Book." Copyright © 2009 - 2014 Greenlight Books & Publishing, LLC.